Add some heat and flavour to the dinner table (or the lunch box) with this spicy chicken stir-fry recipe. Quite like a takeaway treat, you can instead make this yourself using wholesome and healthy ingredients such as lean chicken (filled with protein to grow and maintain muscle mass) and vegetables such as tomato, pepper and onion (filled with vitamins and nutrients). Start to cook the basmati rice as per the package instructions. Make sure to remember that it is cooking while you move onto the next steps – ensuring that you stir it etc. as needed and monitor that it does not become overcooked. Cut up the chicken fillets into cubes or strips and then season them with half a tablespoon of chili powder and salt and pepper (this should be done to taste i.e. to what you and whoever else this spicy chicken stir-fry is being served to likes and tolerates). Heat the olive oil in a large frying pan over a medium heat and then stir-fry the seasoned chicken for three to four minutes (or until no longer pink). Once cooked, remove it from the frying pan. Cut up the pepper and onion and stir-fry them in the same frying pan until they begin to become softer and more tender. Cut up the tomato and chillies and add them along with half a tablespoon of chilli powder to the frying pan and stir-fry for an additional three to five minutes. Lastly then, add the chicken back to the frying pan and stir-fry everything for a final two minutes. Serve with the basmati rice and enjoy. 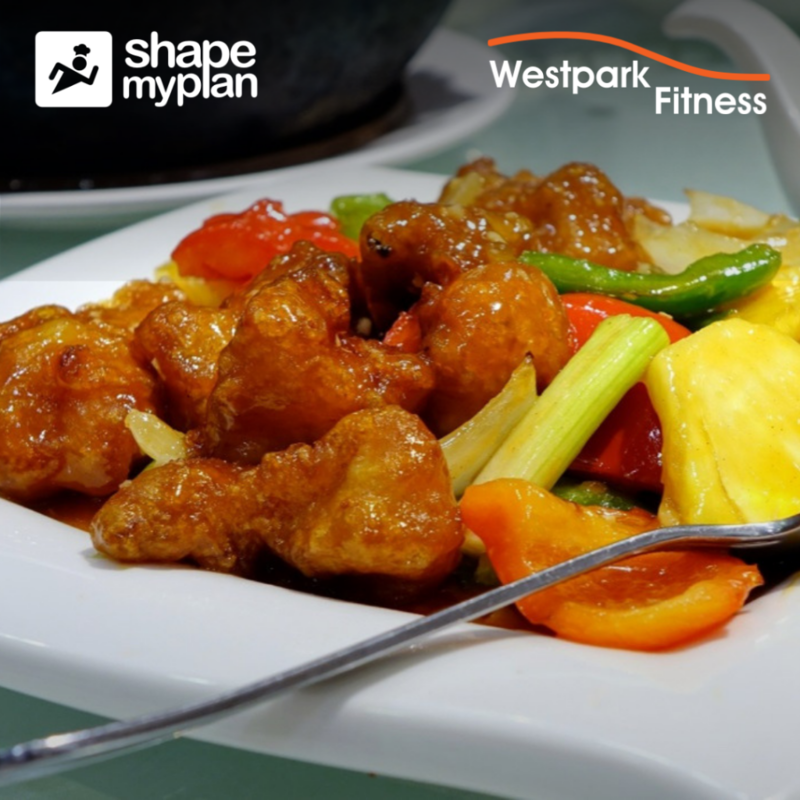 Not a member of Westpark Fitness yet? Book your FREE tour here!